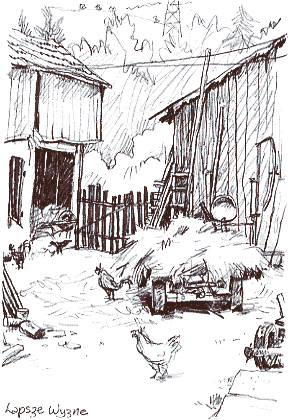 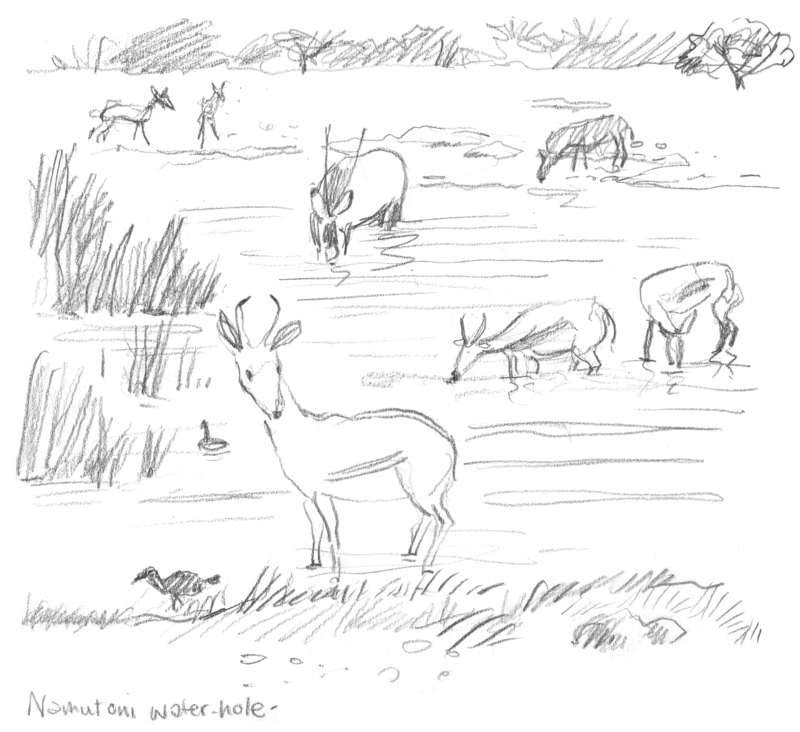 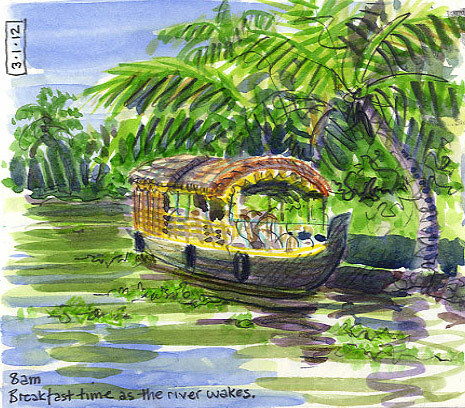 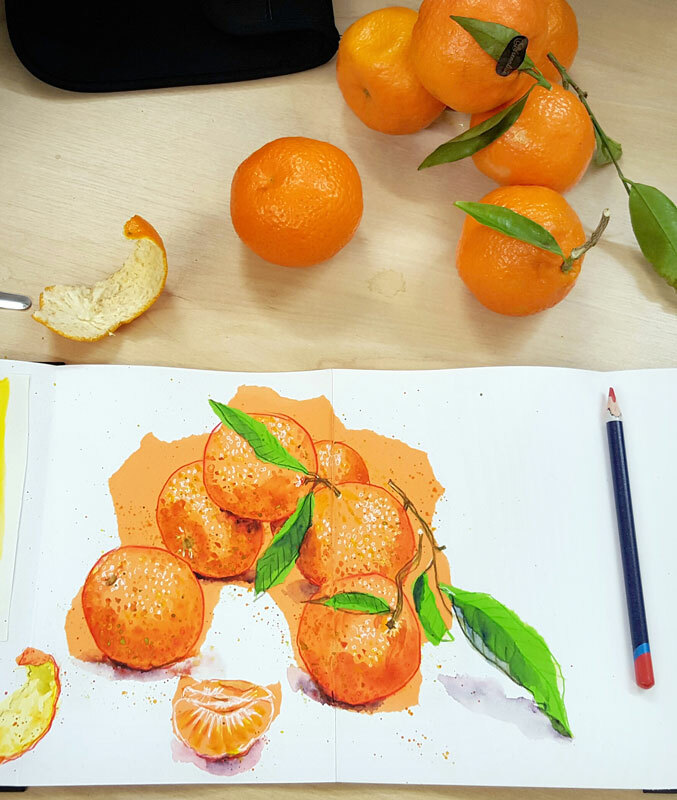 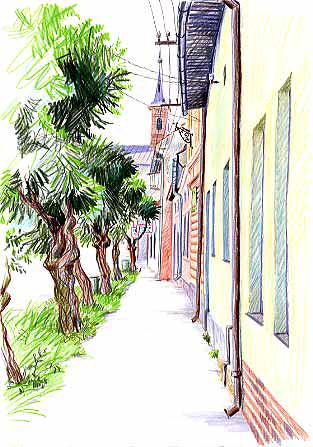 My illustrations come from my imagination, but I also love sketching what I see around me. 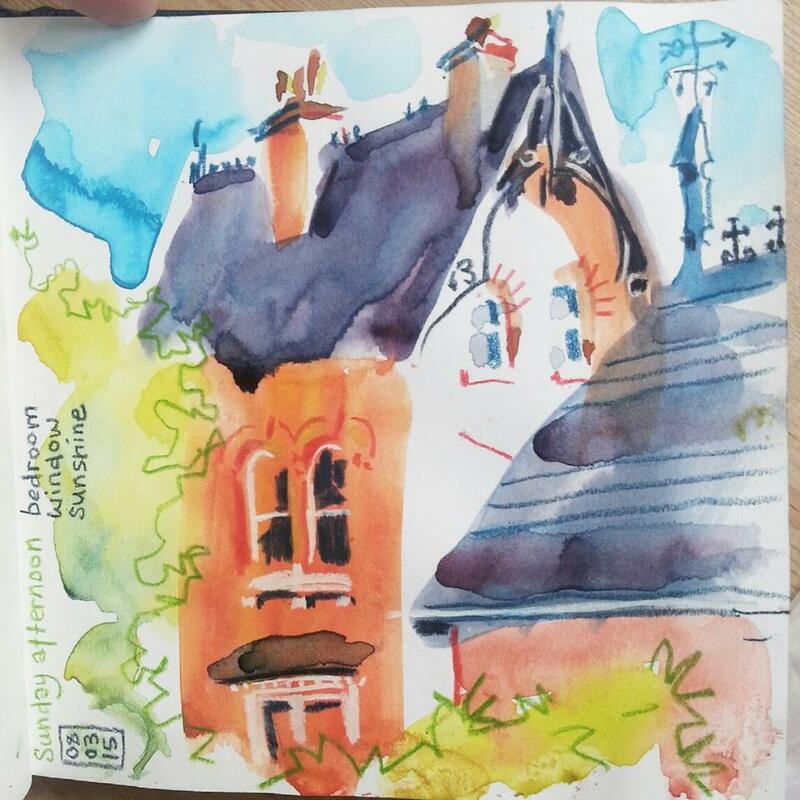 I like to experiment with different media and will draw anything: subjects are sometimes grand and spectacular, but more often, I enjoy capturing the smaller things from my everyday world. 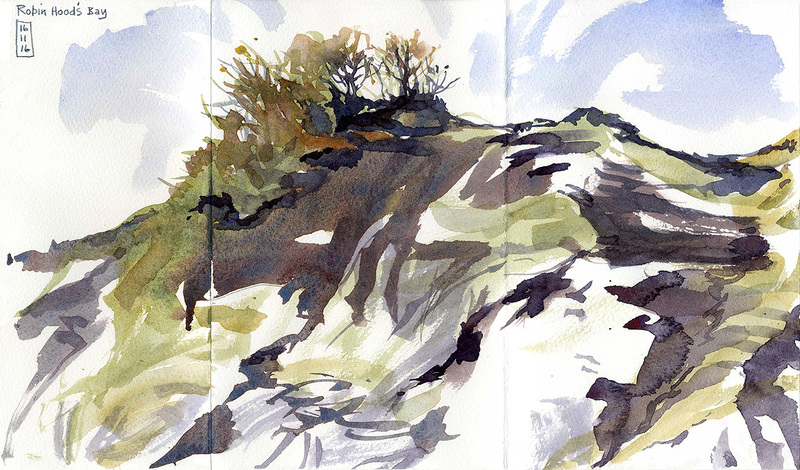 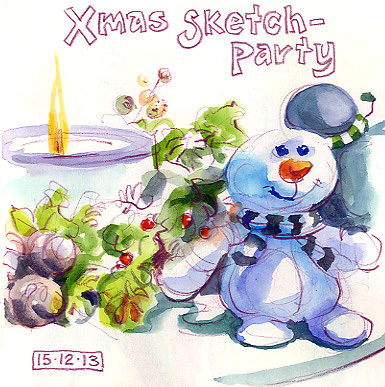 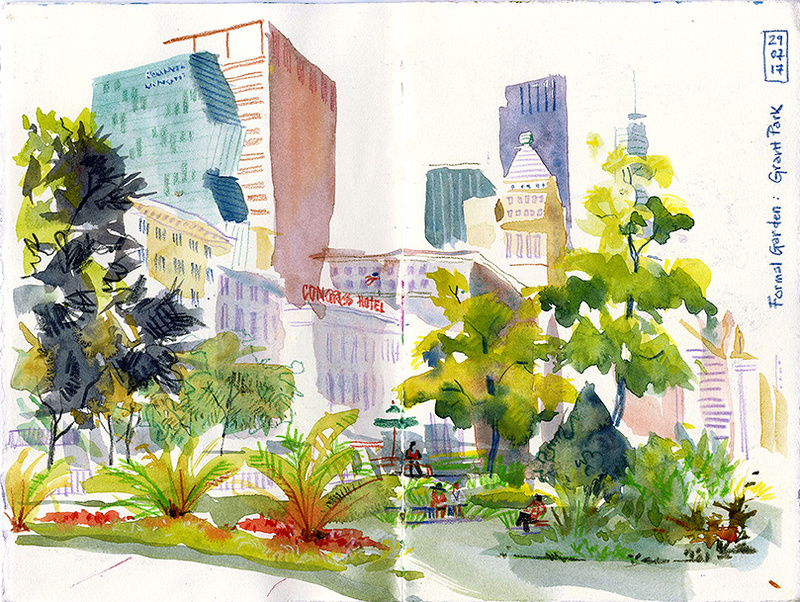 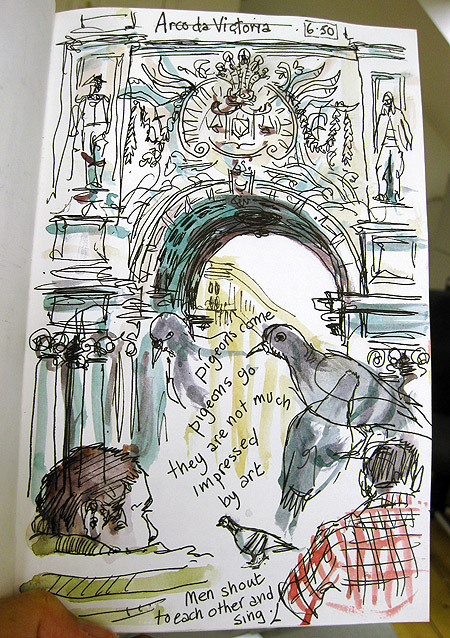 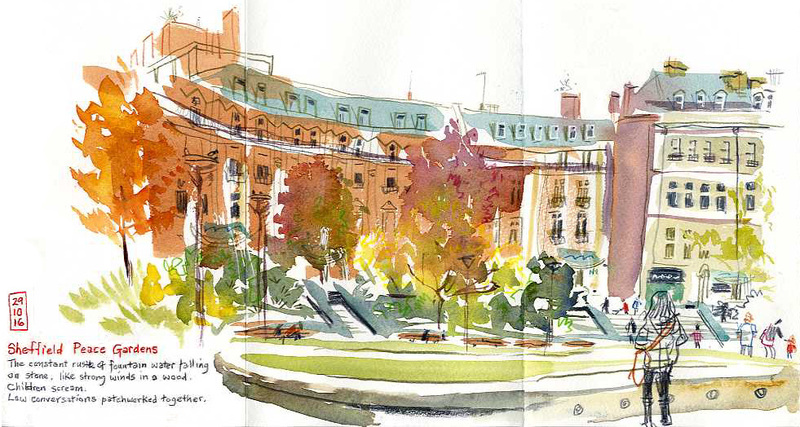 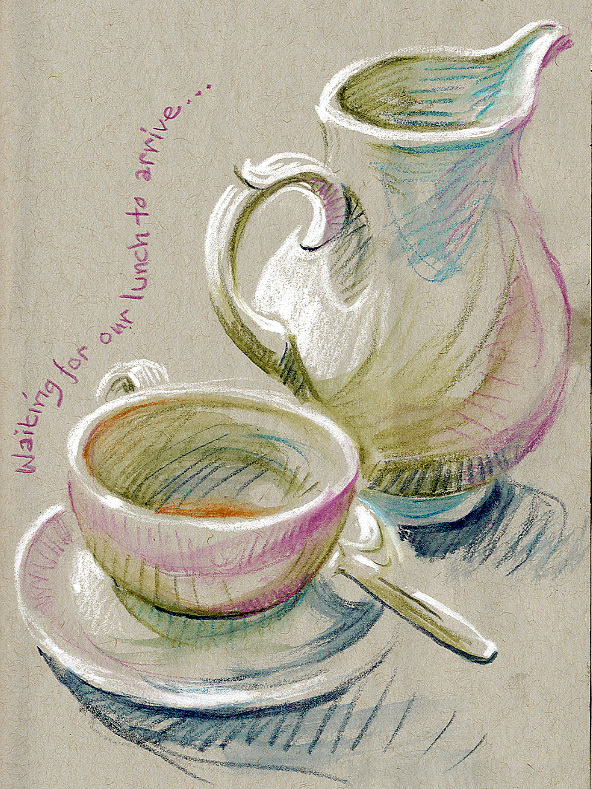 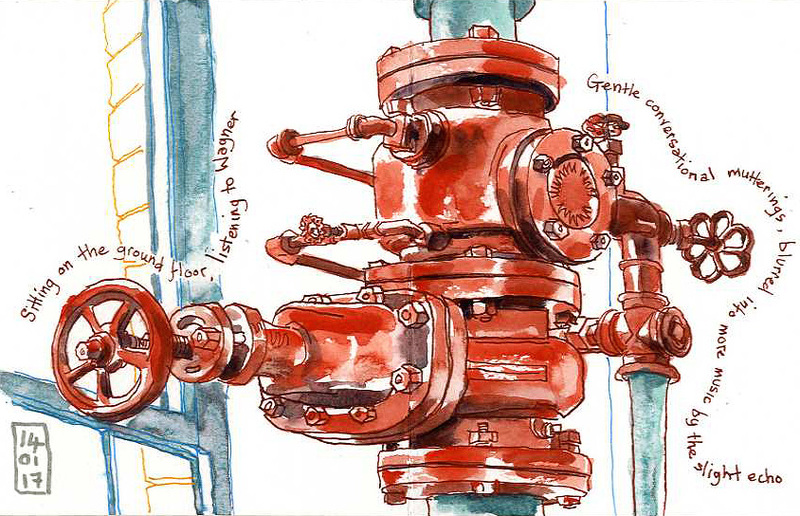 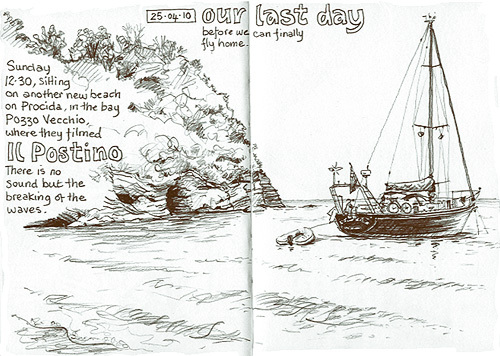 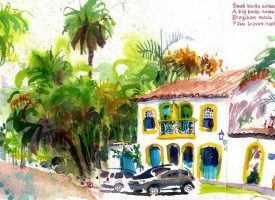 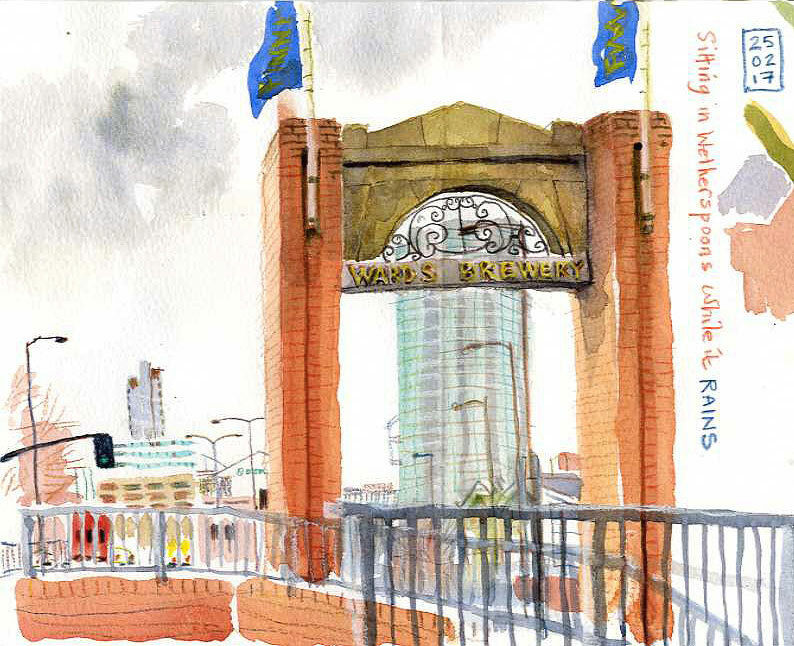 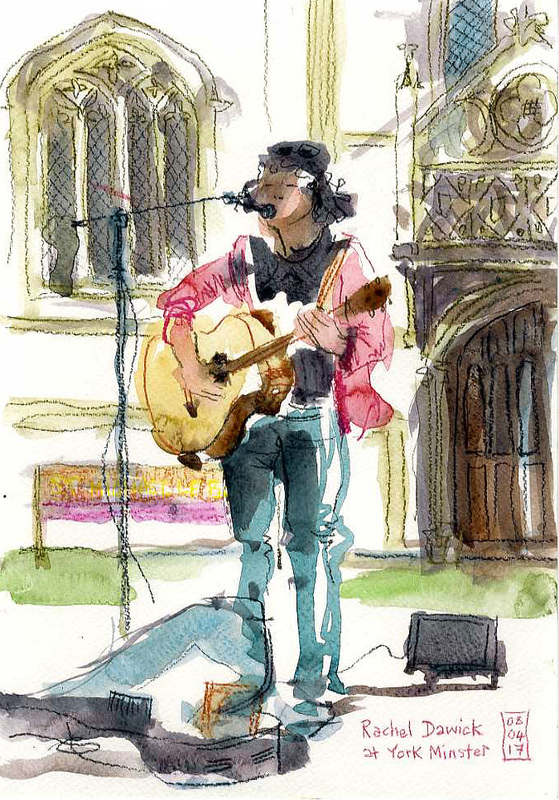 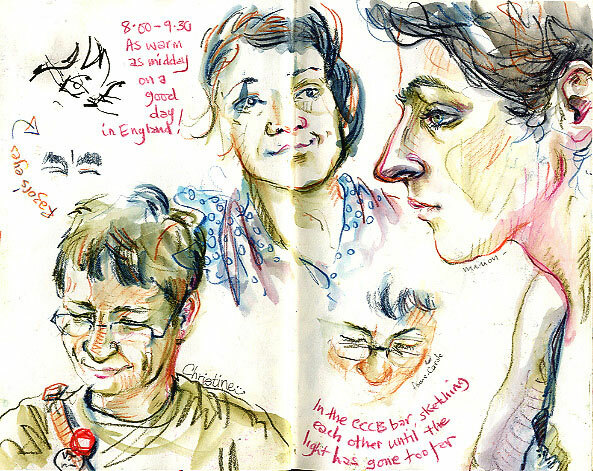 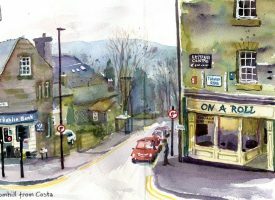 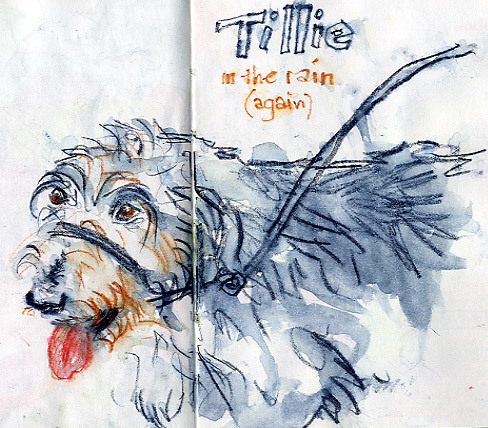 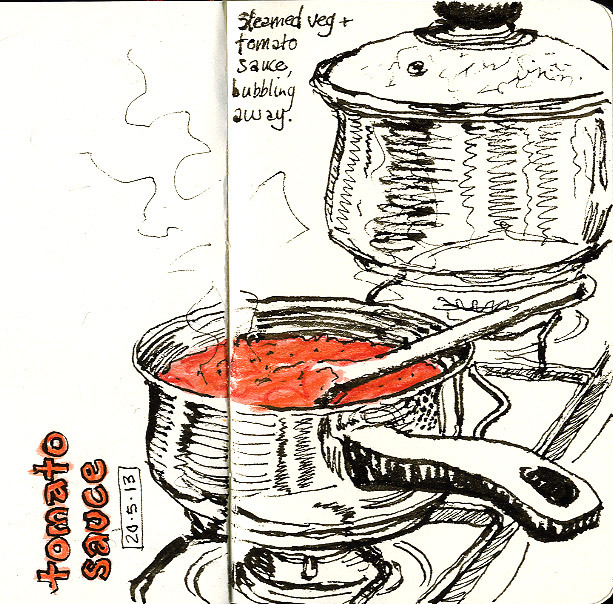 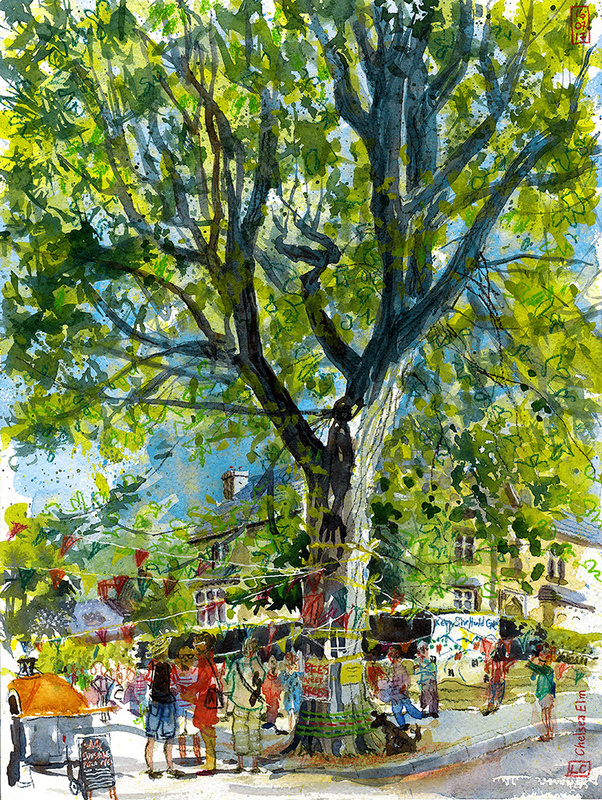 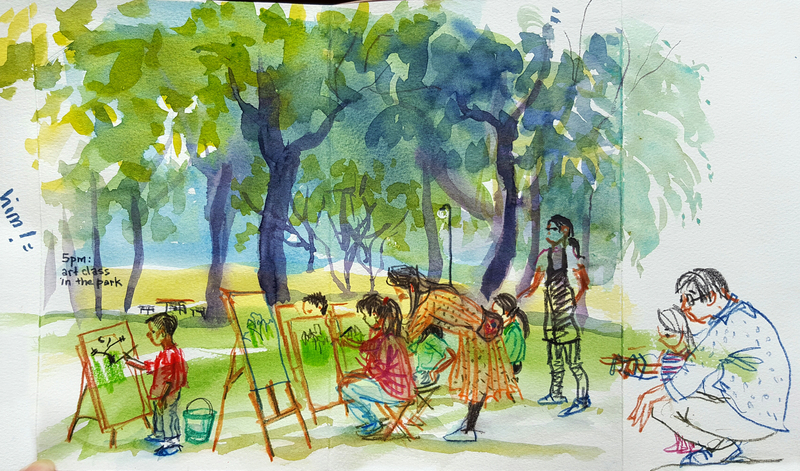 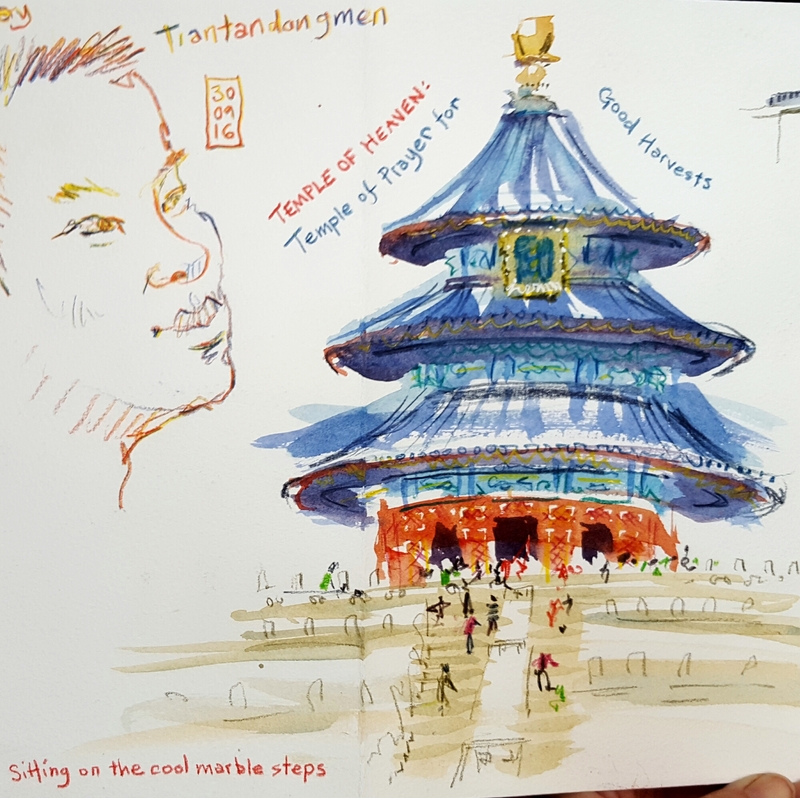 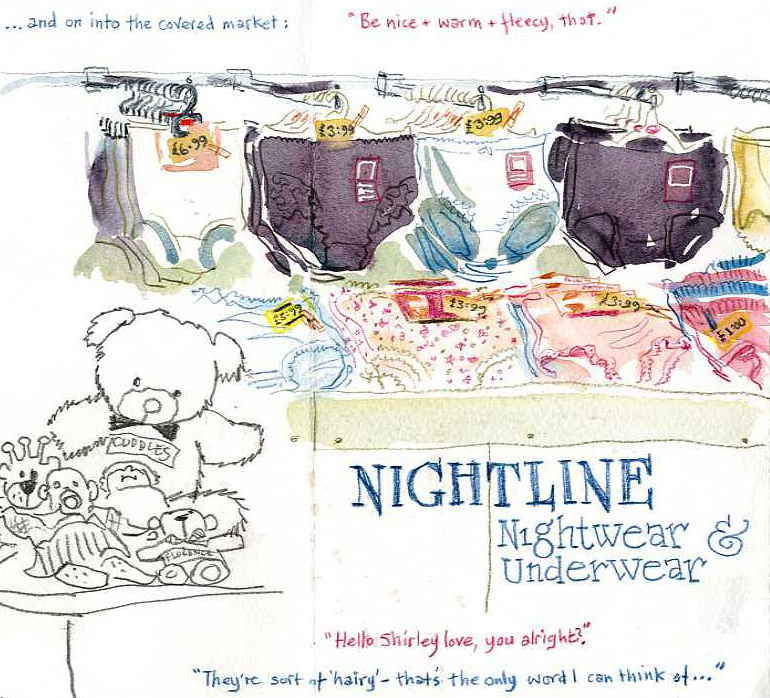 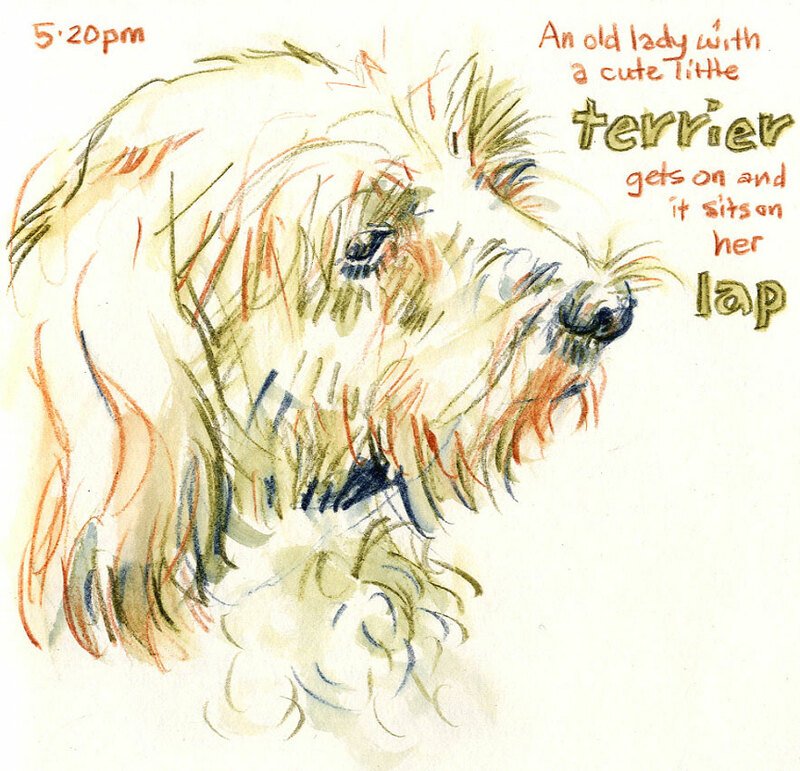 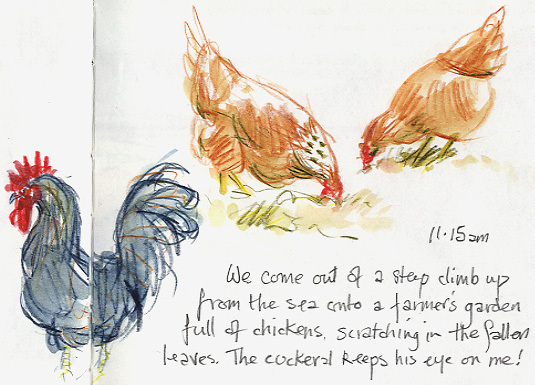 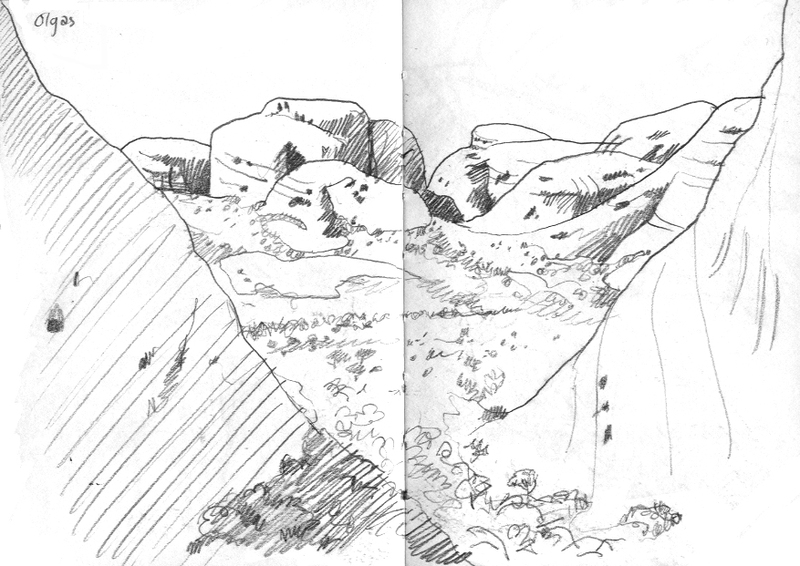 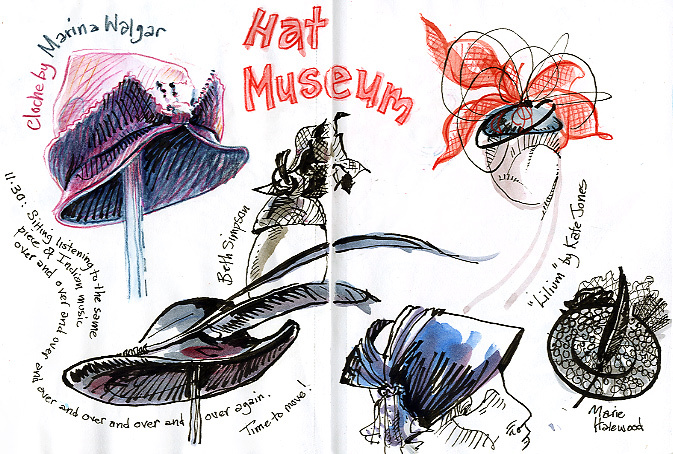 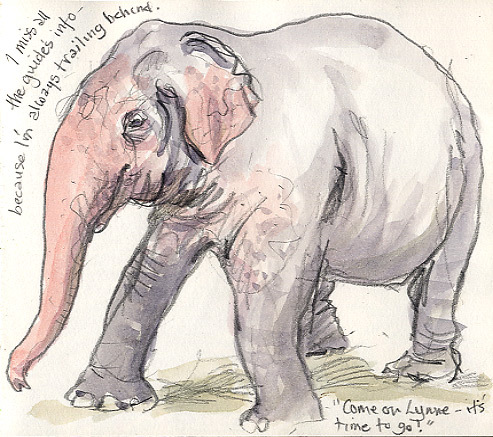 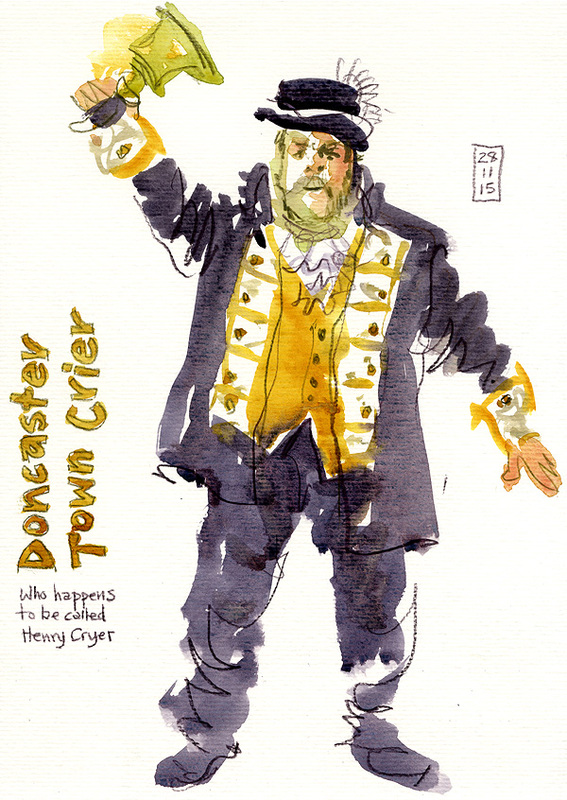 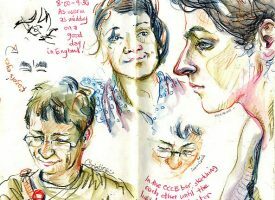 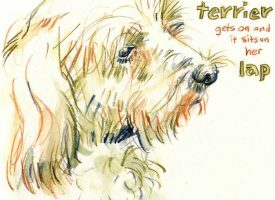 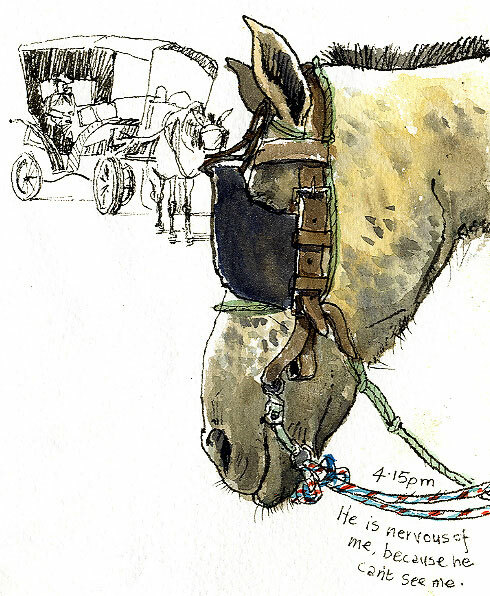 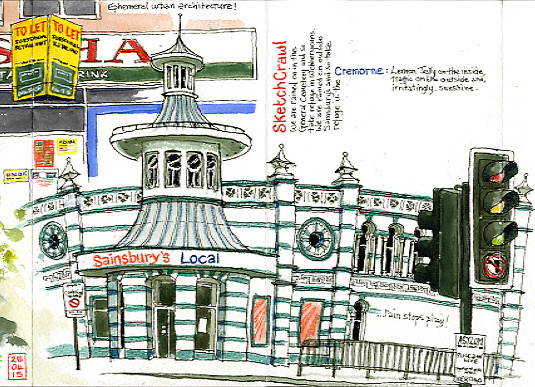 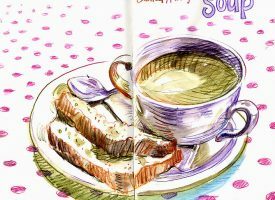 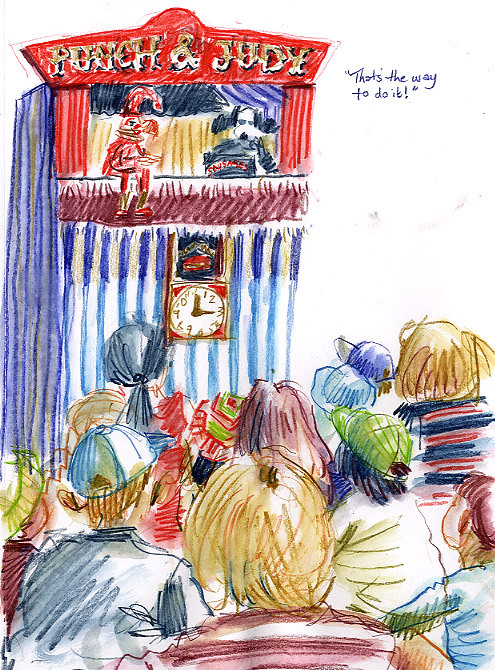 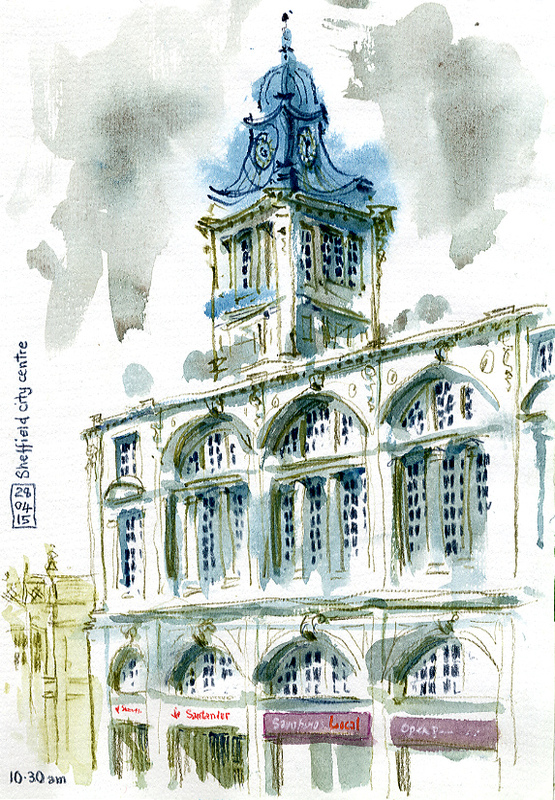 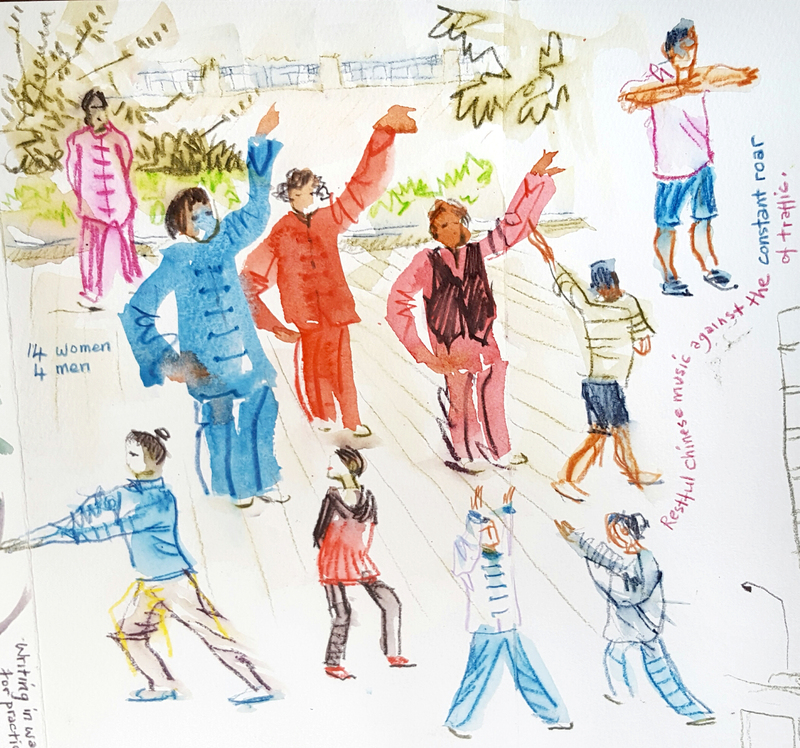 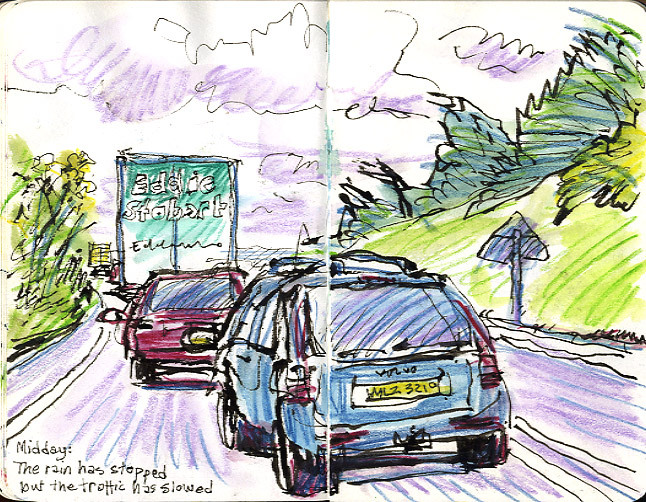 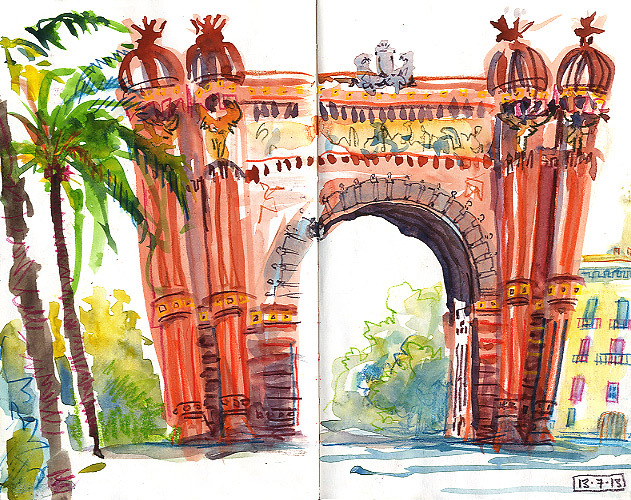 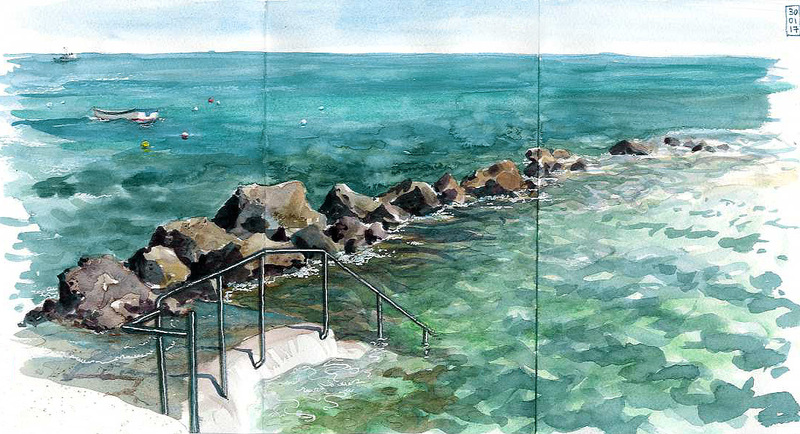 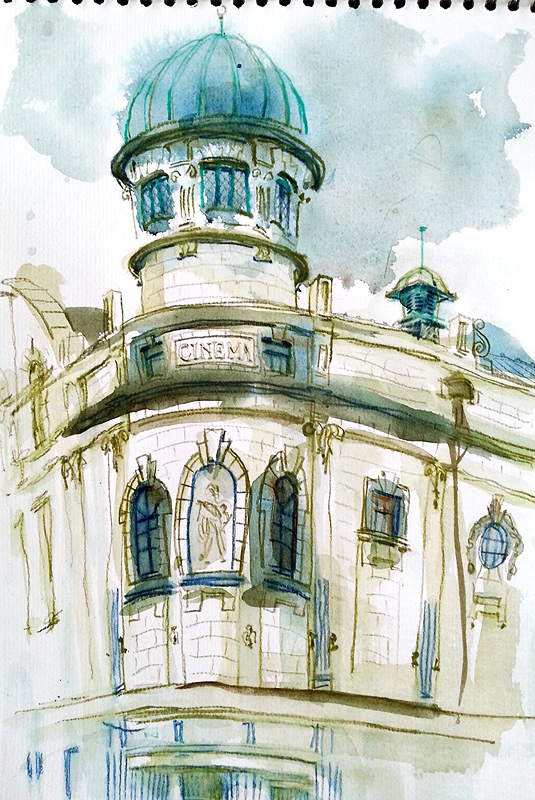 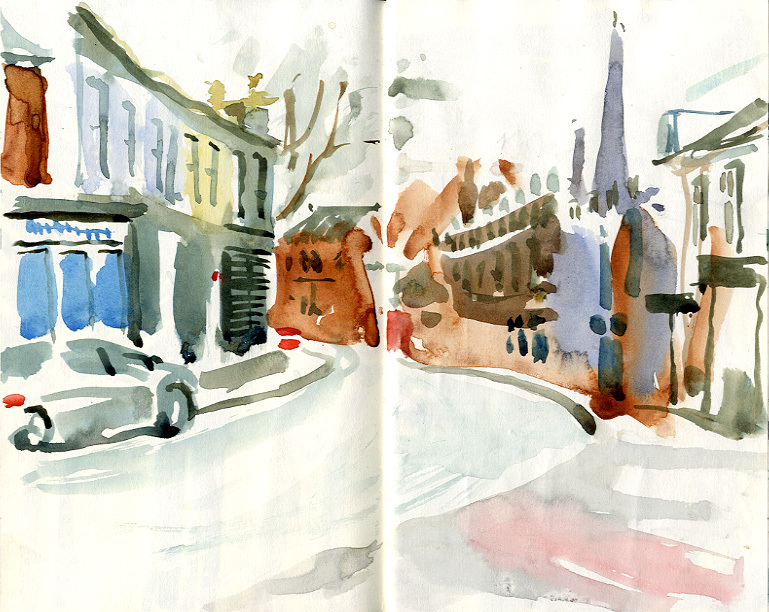 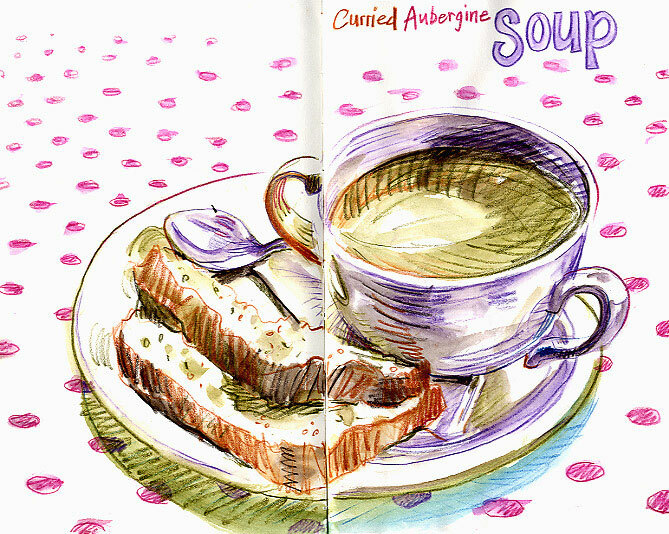 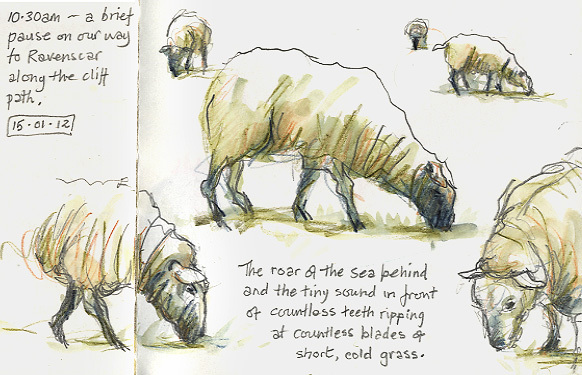 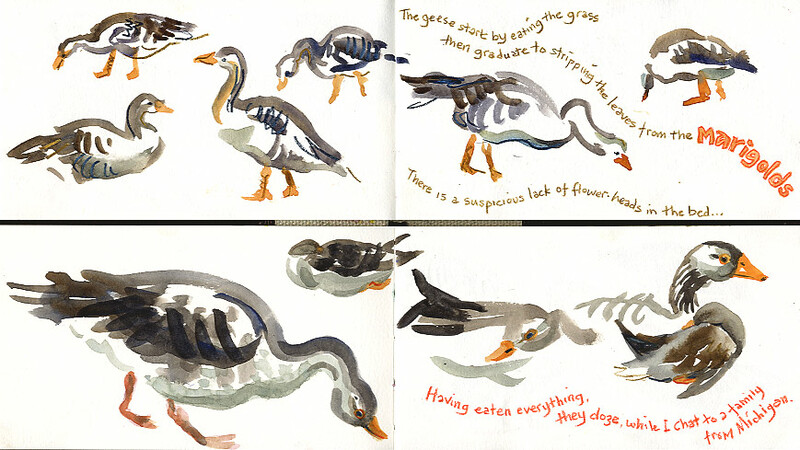 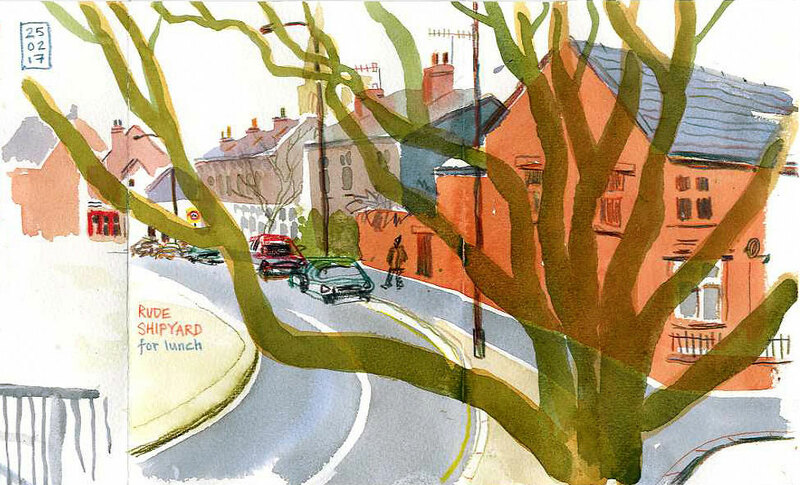 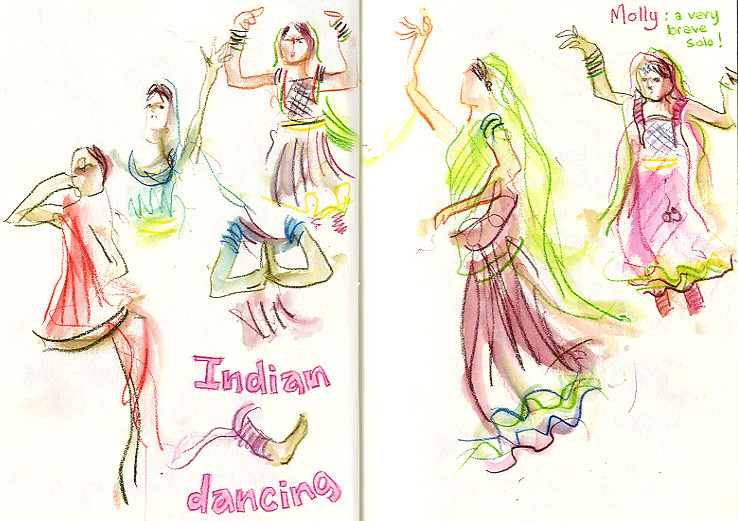 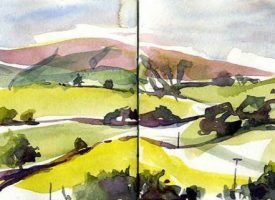 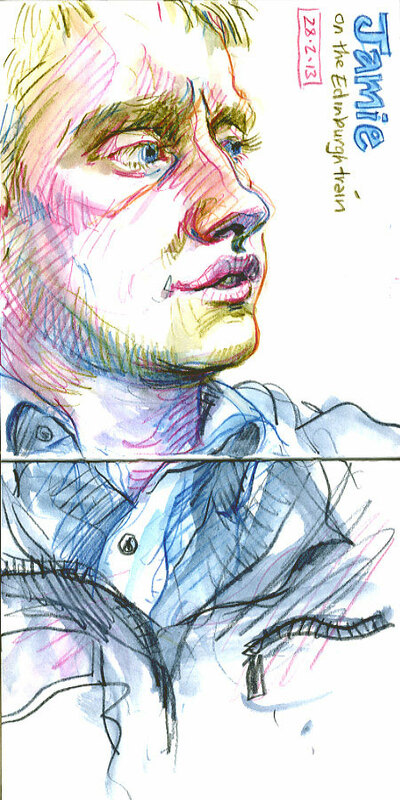 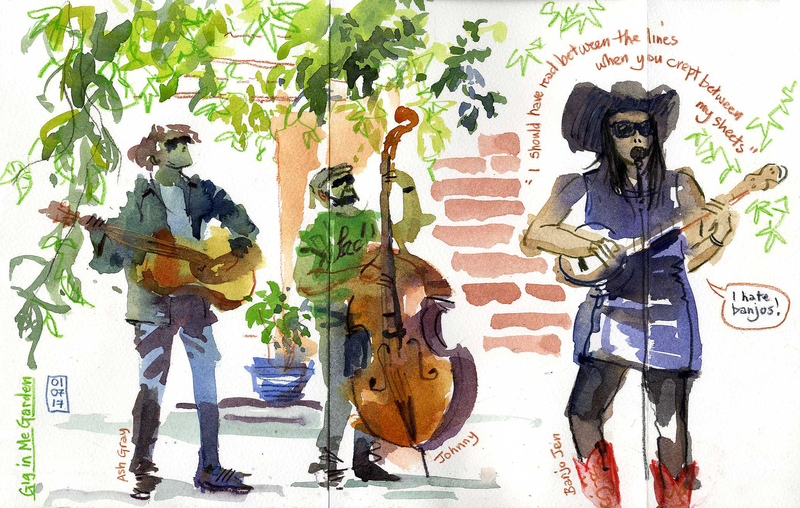 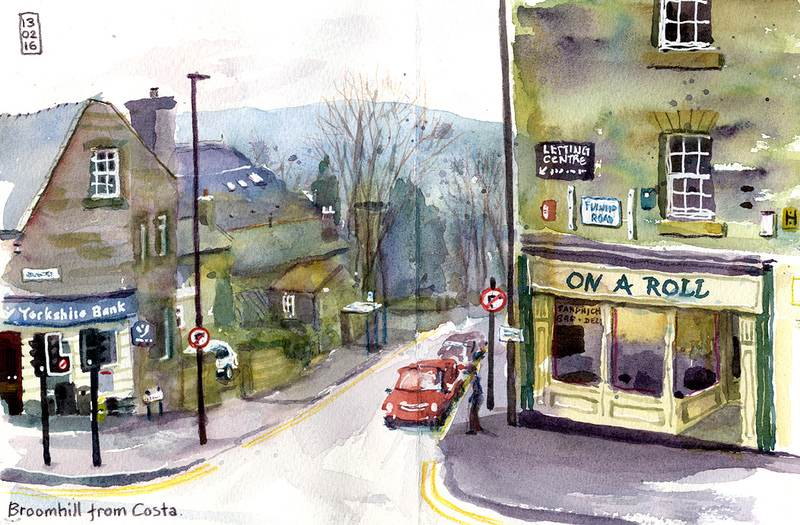 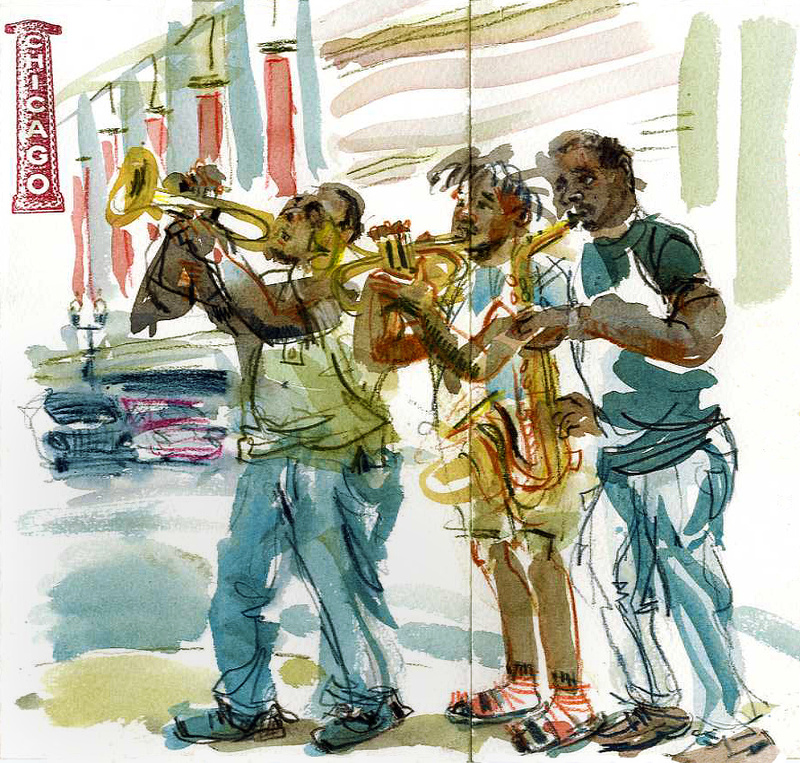 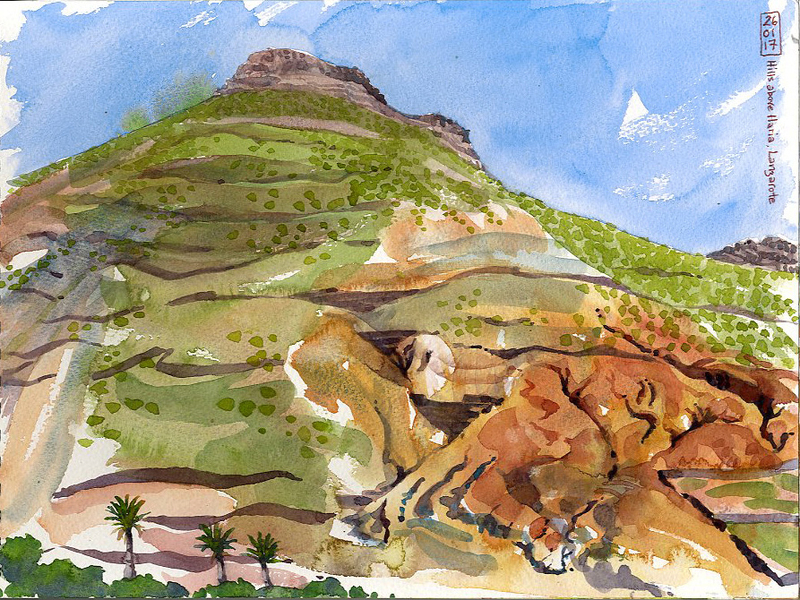 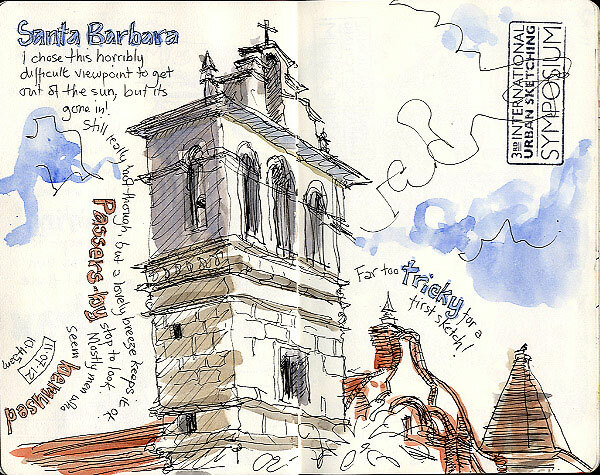 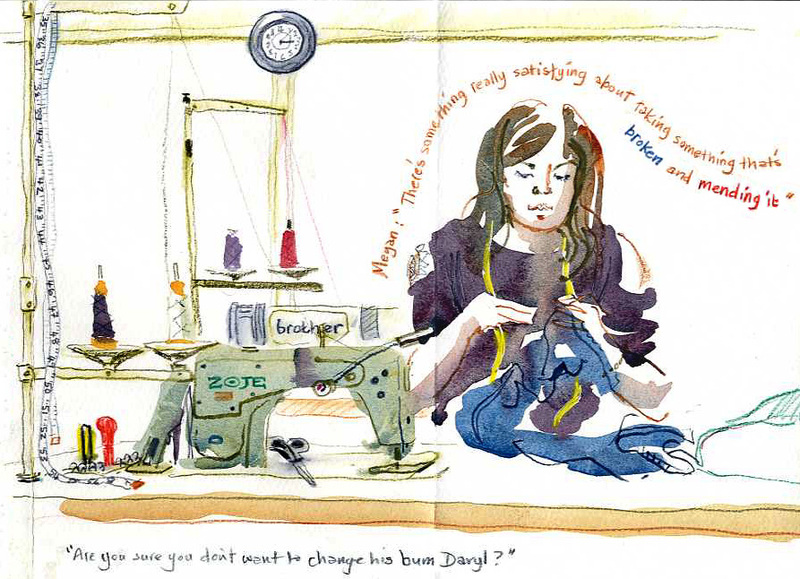 You can look at more of my sketchbook work on my new Urban Sketching website.